After a recent vacation in Costa Rica, Sheila Liner really has something to smile about. The U.S. citizen from Columbia, South Carolina, saved about $9,000 on extensive dental work in San José – nine crowns, six posts to hold the crowns and a prosthetic-like four-tooth set – that she could never have afforded back home. “I had only six upper teeth, and they were all bad,” said Liner, 50, an employee of the brokerage firm Plan Benefit Services. She also suffered from painful abscesses and swelling, which led to repeated sinus infections and “bubbles” under her eyes, she said. But because of the high cost and low insurance coverage of dentistry in the United States, Liner had sought piecemeal dental work for years. That is, until a U.S. insurance company popped the question: Will you travel to Costa Rica for high-quality, lower-cost dental care, and let us help cover the cost? Companion Global Healthcare (www.companionglobalhealthcare.com), which belongs to the umbrella network of Blue Cross Blue Shield insurance companies, has been approaching other business as well to encourage their employees to find alternatives abroad. Companion Global is one of the first, and remains one of few, insurance groups to encourage patients to seek care beyond the United States’ borders. “We discovered the benefits of international medical tourism a couple of years ago,” said David Boucher, president and chief operating officer of the health care company launched in March 2007. 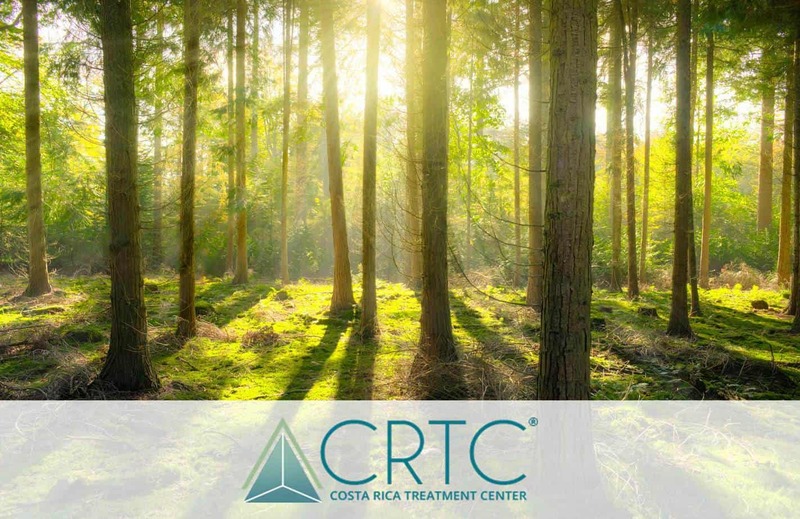 Costa Rica’s high-quality clinics – many boasting doctors graduated from U.S. medical schools – have secured the company’s interest. Two San José hospitals, CIMA and Clínica Bíblica, are now accredited by the Joint Commission International, the standards organization that certifies U.S. hospitals. They are among 18 foreign hospitals accredited by the commission in locations such as Monterrey, Mexico; Bangalore, India; Bangkok, Thailand; Istanbul, Turkey; Chemnitz, Germany; and Dublin, Ireland. But when it comes to teeth, Costa Rica has its jaws locked on Companion Global, which uses this country exclusively for its dental coverage. 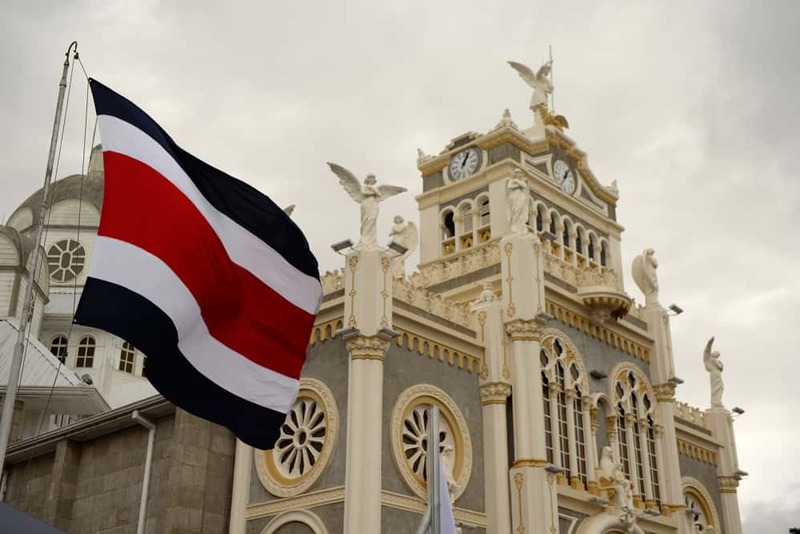 “We contract only with Costa Rican dentists at this point,” Boucher said. The list includes Prisma Dental, Meza Dental Care and Adult Dentistry of Costa Rica. “We really have no interest in actually expanding that to other countries,” he said, pointing out the host of nonstop flights and good relationships his company has already built with dentists and doctors here. Liner, who received treatment in late November from Dr. Telma Rubinstein of Prisma Dental in the western San José neighborhood of Rohrmoser, is one of more than 20,000 estimated medical tourists to visit the country last year, in a growing sector that consistently stands out as a bright spot in the country’s flagging economy. 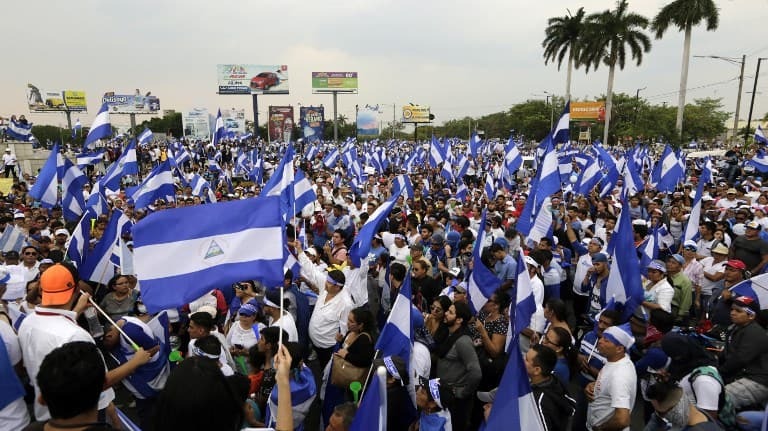 While the United States continues to struggle to cover its more than 300 million citizens with health insurance, countries such as Costa Rica are learning to capitalize on a growing outsourcing trend. As many as 70 percent of Prisma Dental’s patients are from the United States, according to Tiffany Kofroth, the clinic’s patient coordinator. 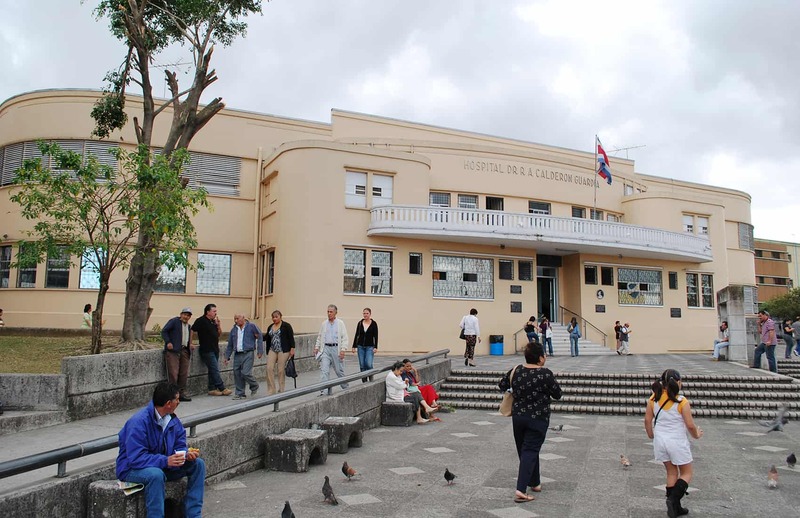 The medical sector expects the number of health travelers to rise to 100,000 by next year, according to the Council for International Promotion of Costa Rican Medicine (PROMED). 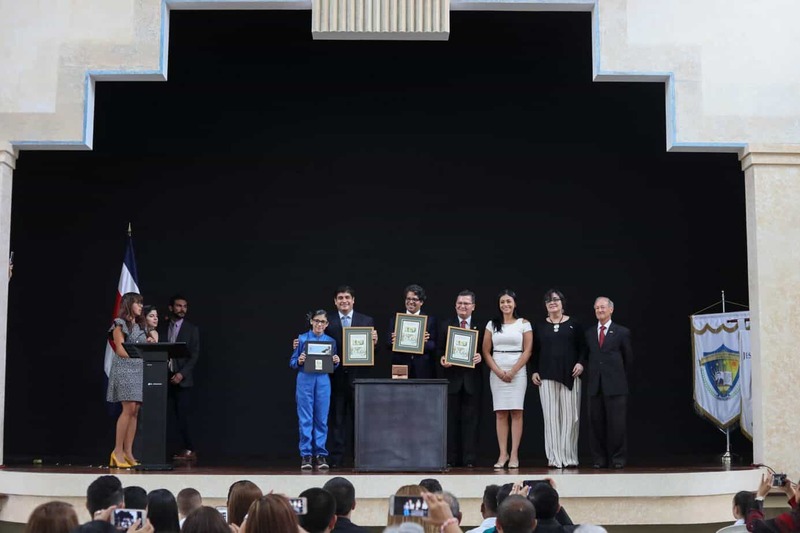 The council recently celebrated official recognition from the government’s tourism and foreign trade officials, and its sector’s elevation to the category of an activity of “national interest” by President Oscar Arias. U.S. insurance companies are also catching onto the trend, and Tico doctors are hoping it is a trend that will continue to grow. Liner’s insurance covered $2,000 of her dental bill – more manageable when her procedures cost $5,600 in Costa Rica compared with estimates of up to $16,000 at some U.S. clinics. “I never had $14,000 to go plunk on somebody and say, ‘Here, fix my teeth,’” she said. Liner said her country is growing tired of the “ridiculous” cost of its top-quality health care. “What happens is what happened in my case: If you can’t afford insurance, you just won’t go … and your health gets worse, your teeth get worse, and when it comes time to do something about it, there’s so much work that needs to be done, it’s too expensive,” she said. After some 15 years of problems with her teeth, Liner said she made the right choice. Liner even managed to afford to do some sightseeing after her dental work was complete, a trend the nonmedical sectors of the tourism industry are banking on. 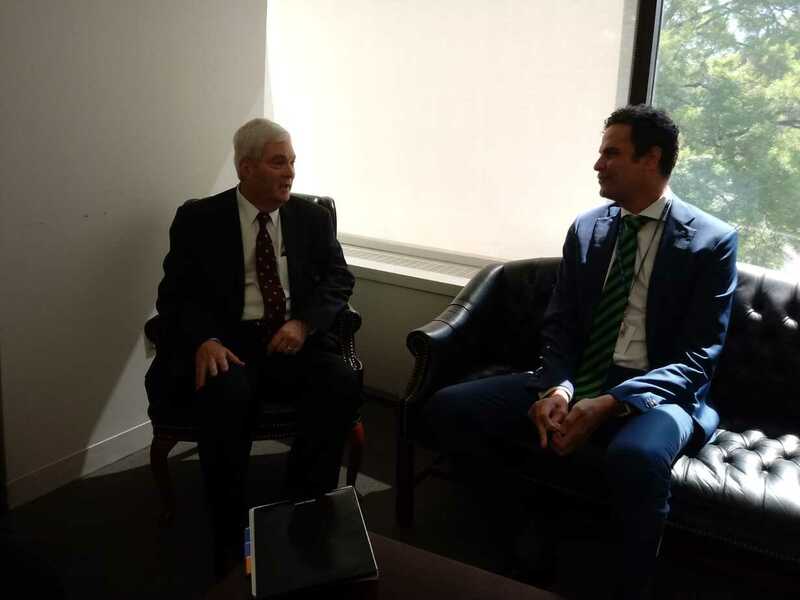 However, Boucher, who founded Companion Global Healthcare, said tourism is more realistic for dental tourists than for more serious health patients.